Posted on 27 August, 2014 at 10:00 am. If you want younger-looking skin, microdermabrasion might be a great option for you. Before scheduling an appointment for microdermabrasion, it’s important to understand this skincare technique. Microdermabrasion is a skin resurfacing technique that has results similar to a chemical peel or a laser peel, but it is faster and less invasive than these treatments and has very comparable results. 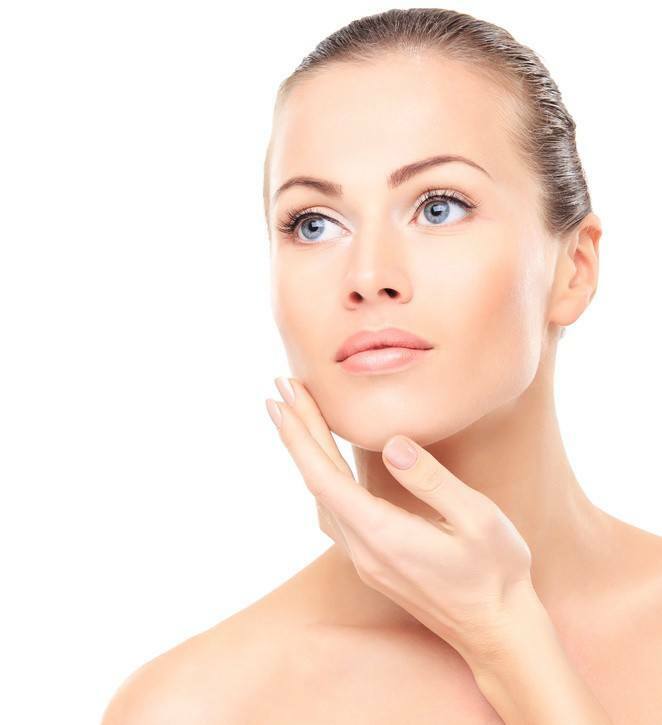 Unlike a chemical or laser peel, a microdermabrasion technique doesn’t require any recovery time. It is possible to have a microdermabrasion in the afternoon and have fresh, smooth skin for date night. Microdermabrasion is no more invasive or time consuming than a massage or a manicure. This fast turnaround has made microdermabrasion a popular treatment. Microdermabrasion is a technique that removes the fine outer layer of skin; revealing a fresh, young looking complexion, and causing the face to quickly regenerate new layers of smooth, flawless skin that can keep you looking great for weeks. Microdermabrasion can remove superficial scars and slight pits or dents in the facial surface, such as the minor scars sometimes caused by acne. It can also reduce the appearance of wrinkles and other fine lines, which great for anyone looking for a way to make their face appear younger. A few half hour sessions of microdermabrasion can wipe away damage that has accumulated over a period of many years cialis professional. We can enhance our microdermabrasion sessions with LED light therapy to optimize results. Great Skin Spa & Skincare in Arlington, TX provides a variety of skincare services, including spa facials, specialty facials, acne treatments, anti-aging treatments, chemical peels, microdermabrasion, advanced LED treatments, non-surgical micro full face lift and much more. Call us today at 817-478-2114 to schedule an appointment.